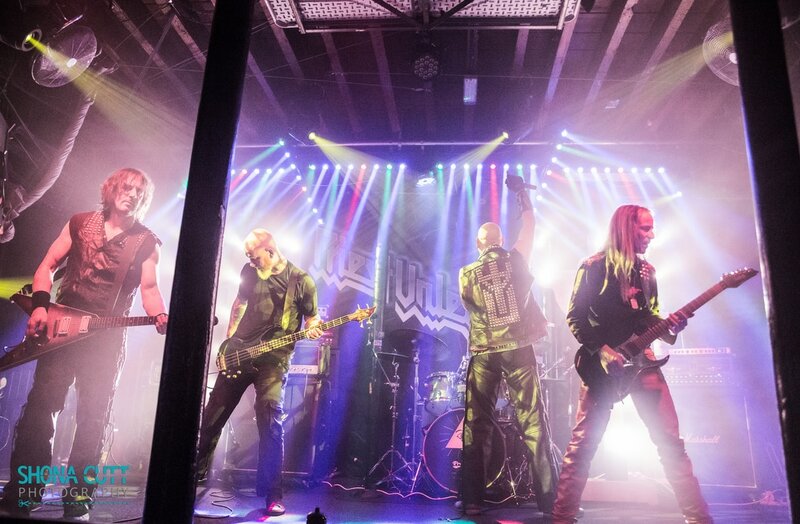 Since forming in 2010, Priest Unleashed have evolved into the full-on leathery tribute to Judas Priest you can see today. With our stage costumes, use of props and our deliverance we offer the best Judas Priest tribute experience you can ask for. We strive to capture the essence of a 'Priest' show,...and have fun with it!